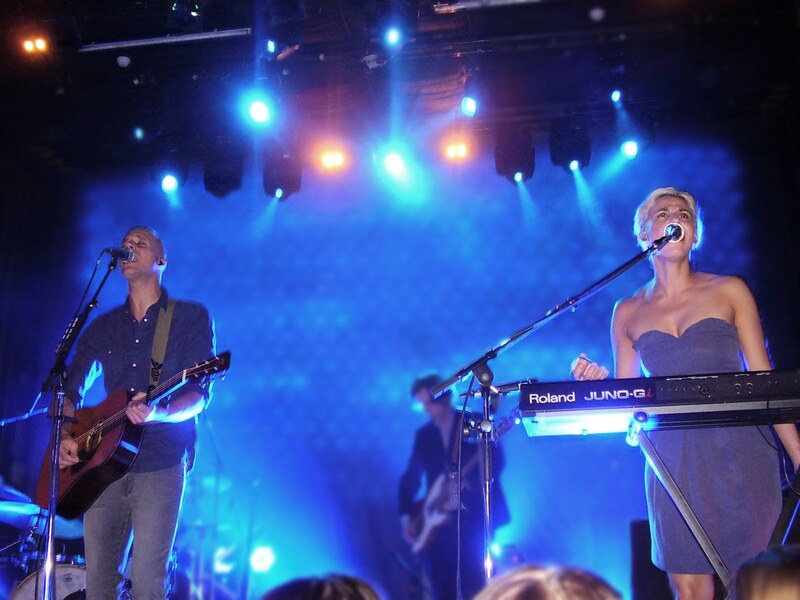 Three days ago I've been to a concert of Milow, it was in Tivoli Utrecht. It was the fifth part of Milows North-and-South-tour. Milow made a video of the concert, which you can see below. I had the time of my life!